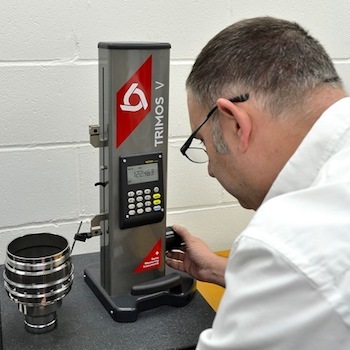 The modern EDM department must be equipped with high quality inspection and set-up tooling. 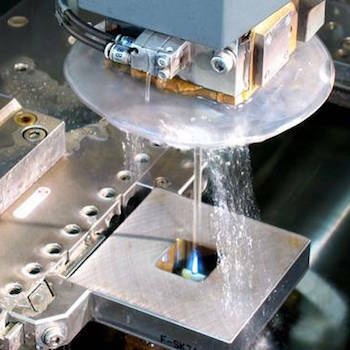 It makes no sense whatsoever to invest in a high end machine tool, such as a Charmilles-Agie Robofil wire EDM machine and skimp on the supporting tools. Years ago, when Erowa EDM tooling came to the US market I was at an international tool show in Chicago. Naturally I wandered over the EDM section and struck up a conversation with the Swiss guy running the booth. He told me his tooling could repeat within something like.000050, or 50 millionths of an inch, which the same thing as half a tenth. Eventually, after about 20 clampings of the pallet, the test indicator was not on zero and I thought I had proven my point that nothing could repeat as accurately as he claimed. Then the technician patiently told me that, yes, the chuck had not repeated perfectly, in fact, it was 50 millionths off! As it turned out, the indicator was calibrated in millionths of an inch! Oops! System 3R also has an extensive line of precision EDM tooling, both for WEDM and sinker EDM. The macro junior and 3R Ready To Run are both very popular in mould making applications. 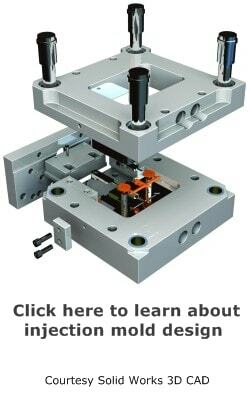 System 3R basically invented automated EDM tooling and is an industry standard. WEDM requires another style of workpiece holding than the sinker EDM. System 3R, Erowa and Hermann Schmidt are all top suppliers. Other companies include Hirschmann and MecaTool, though they are not so commonly used. The 3R Macro and 3Ruler are popular WEDM tools. Together with a granite surface plate and a dial test indicator, companies the world over set up their workpieces quickly and accurately using System 3R tooling. 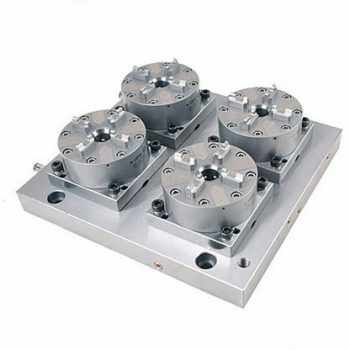 The Erowa WEDM Tooling System has been in use for many years and is very reliable. The ER031942 Basic WEDM Pendulum Holder is a favorite basic tool that has stood the test of time the world over. Hermann Schmidt makes a very useful tool, the Stainless Steel Precision Vise VO-4S that makes set-up and operation a simple process. A properly equipped EDM set-up and inspection area will have a large granite surface plate that is the true foundation of everything else. Starrett has a complete line of surface plates, such as the TruStone Technologies products. A good surface gage with a tenth indicator is essential. Hermann Schmidt also makes one of the best surface gages on the market: Surface Gage MG-1. There are many good dial indicators on the market, such as TesaTest indicators, Brown and Sharpe Best Test Indicator, Interapid, and Girod, which is carried by Fowler. Other useful tools for inspection include pin gages, gage blocks, a coordinate measuring machine, optical comparator, toolmakers microscope, drop indicators and a sine plate. You can get pin gages from Meyer or Vermont Gage and gage blocks from Starrett/Webber or Mitutoyo. Mitutoyo also is by far the most common toolmakers microscope maker. The drop indicators, or travel indicators, or available from Starrett, Brown and Sharpe and Chicago Dial Indicator, as well as other companies. Scherr-Tumico and OGP make high quality optical comparators, and Micro-Vu offers a lower budget model. For sine plates, Hermann Schmidt is the best, with Suburban also making a good one. Occasionally, there is a need for a tooling ball set. 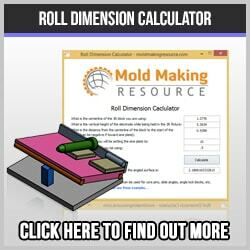 This can be a great way to reference your workpieces with the EDM electrode. A company called AnWright Corporation makes quality sets of tooling balls.